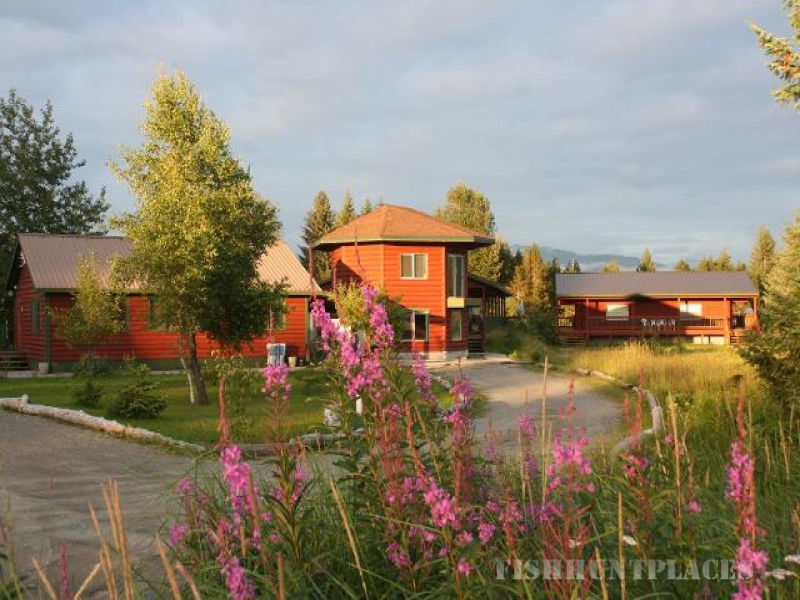 The Anglers Inn Lodge is located just 2 miles from the airport and less than a mile from the Gustavus dock. There is no need for any rental cars. 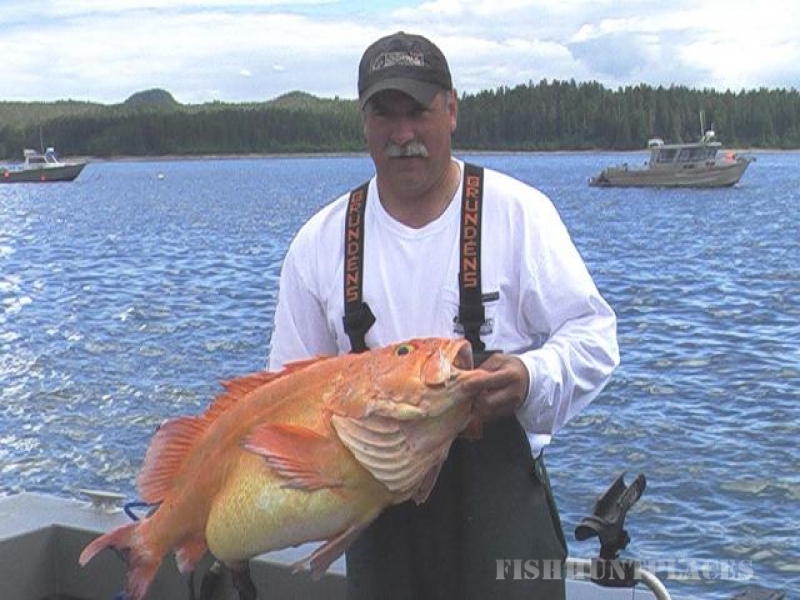 We provide all transfer shuttles to and from the airport and the fishing dock. 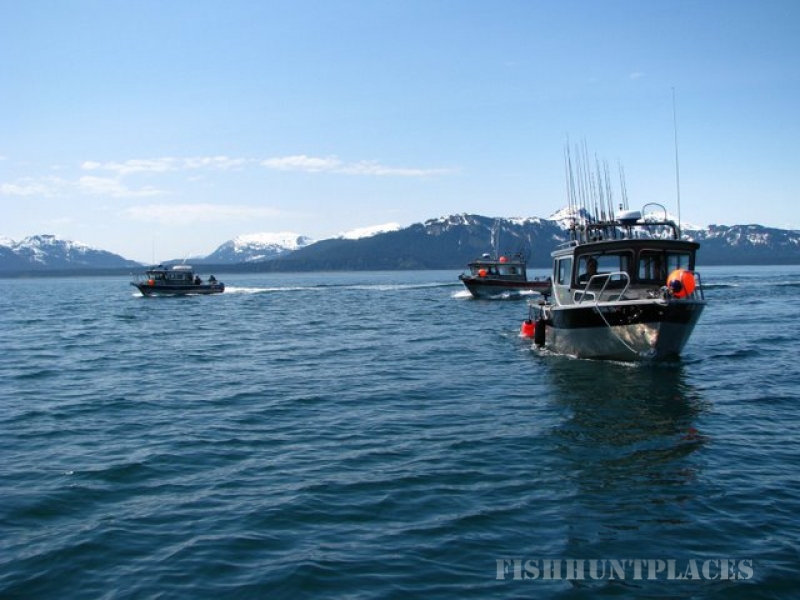 Fish for Alaska Halibut, King Salmon, Ling Cod, Yellow Eye, Silver Salmon, Salmon Shark and set crab traps. 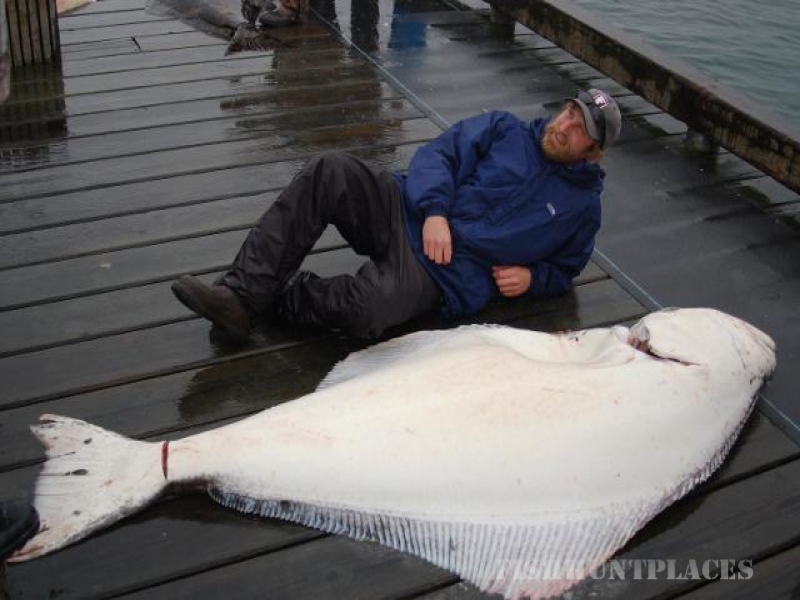 The possibilities are amazing to what you will catch while fishing the protected water of the Inside Passage. 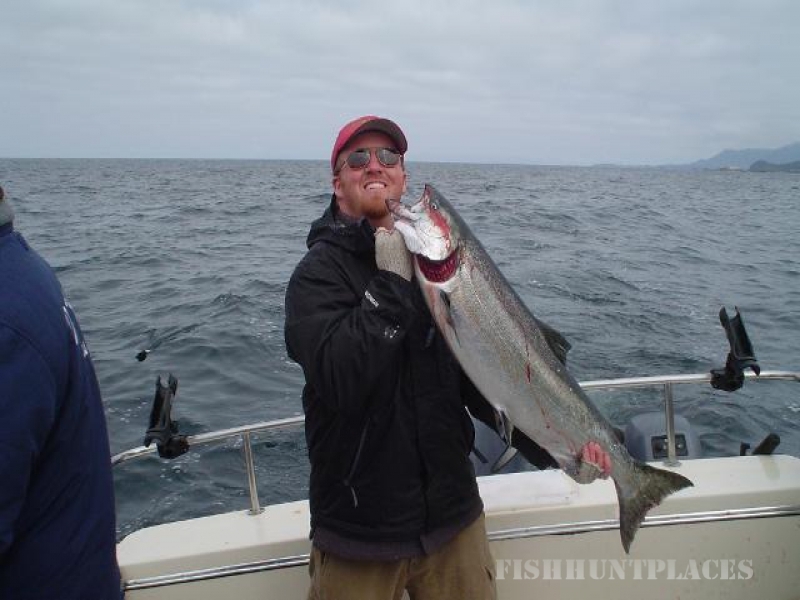 Our fishy captains will ask you what you want to fish for then proceed to put you on the fish.